Creating unique shapes and carefully considered metal combinations, Hot Diamonds jewellery are truly classic in their appeal. Their rose plated silver jewellery allows the wearer to experience the popular rose gold trend with beautiful pendants and bracelets that incorporate the coloured metal with other components, such as clear crystals and coloured beads. The Hot Diamonds earrings and necklaces can be worn together for a wonderfully coordinated look, or can be styled individually, such is their versatility. 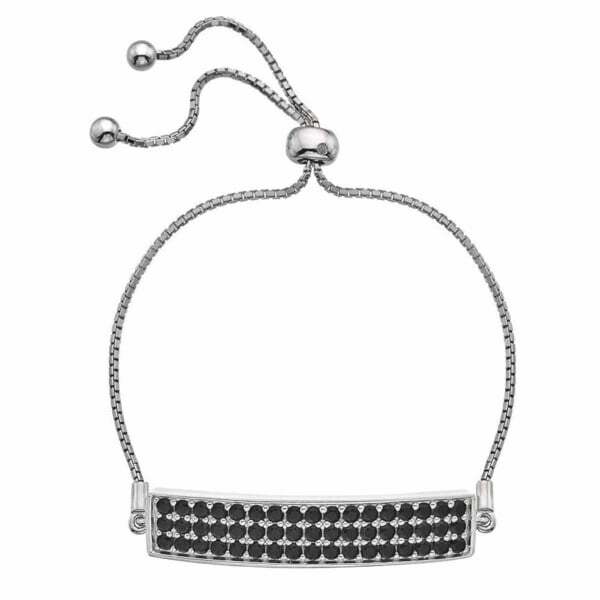 You’ll also find various bracelet designs in this Hot Diamonds collection, from bangles to triple row crystal plate bracelets and bead bracelets! This collection caters to all personal tastes. If you’re feeling inspired by this Hot Diamonds jewellery range then why not take a look at our other collections of earrings and bangles that offer elegant yet structurally impressive designs from various designer brands. Our collection of necklaces and pendants for women delivers a whole host of stylish options that can be worn everyday, or more statement pieces that can be reserved for special occasions. Don’t forget, spend over £30 with us today and you can enjoy free UK delivery with your order!